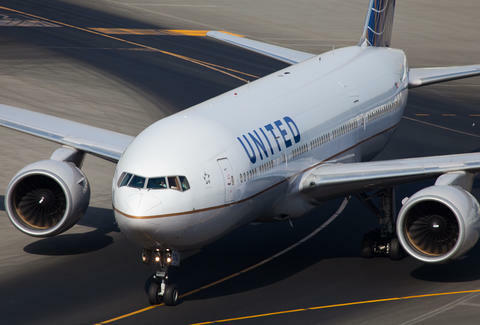 In a move that could be seen coming from low orbit, United Airlines will be making policy changes in the wake of a viral video that featured a passenger, Dr. David Dao, being dragged from United Flight 3411. The airline is "reviewing its policies," according to the New York Times. One of the first changes is United employees will no longer be permitted to take the seats of already boarded passengers. "We issued an updated policy to make sure crews traveling on our aircraft are booked at least 60 minutes prior to departure,” spokeswoman Maggie Schmerin told the Times, confirming the validity of a memo published by TMZ on Friday. This was the situation that led to Dao suffering a broken nose and concussion while being removed from the flight. Dao had boarded the plane before staff began looking for volunteers willing to be rebooked on a later flight. Schmerin called the change an "initial step" in the airline's review process. United has also announced it will no longer use law enforcement to remove passengers unless they pose an immediate security threat. United is reviewing the entire situation and plans to share findings and suggested reforms by the end of April. The change does not mean passengers won't be bumped because of overbooking or that passengers on a fully booked plane will take precedence over United crew. Many have used the situation to criticize the widespread practice of overbooking flights. However, that is unlikely to change for any airline.